Michael Bennett, Ourisman Automotive Group, congratulates Emily Boehm, Mount Vernon High School on her scholarship. Hilltop Sand and Gravel Company Inc.
Stephen Campbell, Thomas Jefferson High School, is the 2017 PenFed Scholar. Evan Sparks, South County High School, is the Chaney Enterprises 2017 Scholar. Joseph Hammer, West Potomac High School, is the PenFed 2016 Scholar. 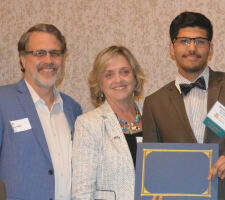 Mohamed Ali, Mount Vernon High School is the 2015 ServiceMaster NCR Scholar. 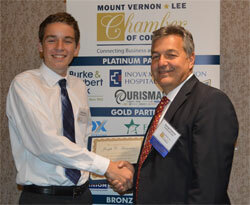 Mount Vernon Lee Chamber of Commerce is pleased to announce that scholarships are now available for 2019 graduating high school seniors pursuing further education in business. At least $12,000 in scholarships will be awarded. 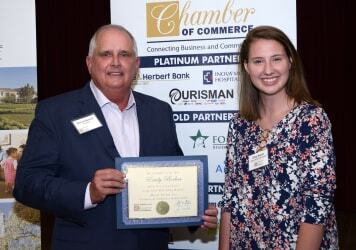 In 2018 the Chamber awarded $12,500 in scholarships. 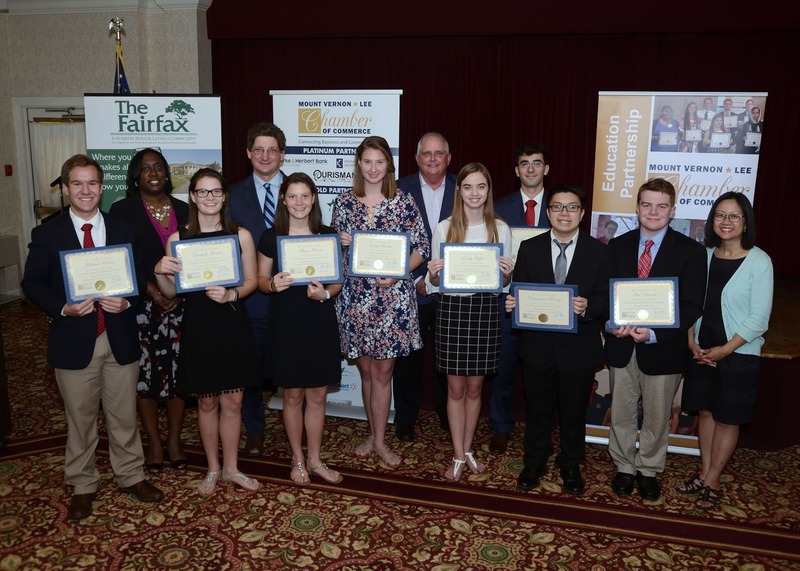 These scholarships are made available through the generous contributions of the business community in Mount Vernon and Lee Districts to develop and support future business and community leaders. 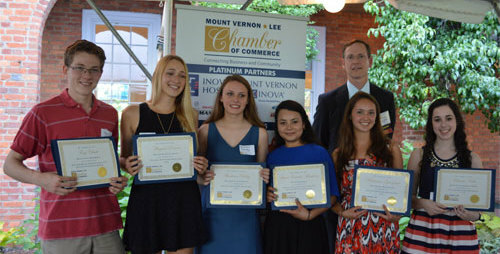 George O'Quinn, Dominion Surveyors Inc.
A strong commitment to education has led Mount Vernon Lee Chamber of Commerce to provide scholarships for local graduating high school students pursuing further education in business. 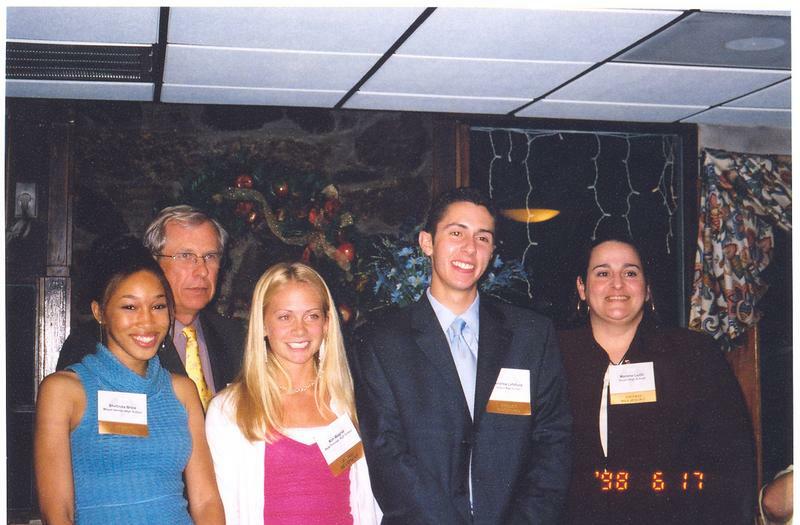 Since 1998, the Mount Vernon Lee Chamber of Commerce has provided scholarships worth more than $200,000 to local high school students. In 2018, eight scholarships with a total value of $16,000 were awarded. You are invited to be part of this effort to prepare future business and community leaders by contributing to the Chamber’s scholarship fund. A scholarship named after your business awarded to a local high school senior. A listing on the Chamber’s Education Honor Roll published in local newspapers and on Chamber social media. Your business logo with hotlink to your website on the scholarship application page. 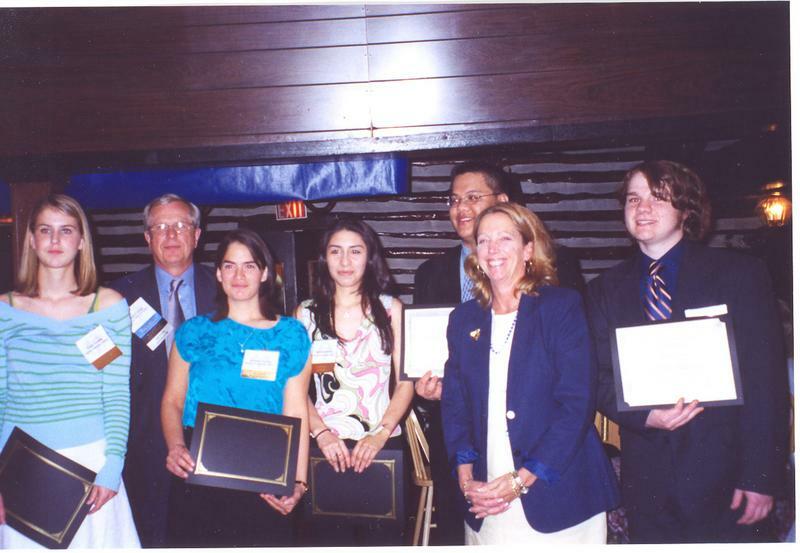 Reserved admissions and recognition at Scholarship Awards.